Greasy pans? Splattered stove tops? Messy counters? If your kitchen has been the victim of some sloppy sauteing, try using lemon halves before bringing out possibly toxic chemical cleaners. Sprinkle some salt (for abrasion) on a juiced lemon half and rub on the greasy areas, wipe up with a towel. (Be careful using lemon on marble counter tops, or any other surface which may be sensitive to acid). For mineral deposit build up in your tea kettle, fill the kettle with water, add a handful of thin slices of lemon peel and bring to a boil. Turn off heat and let sit for an hour, drain, and rinse well. For coffee pots, add ice, salt and lemon rinds to the empty pot; swish and swirl for a minute or two, dump, and rinse. Hello, sparkly. All it takes is one exploding bowl of food to render the interior of your microwave officially gunked, sometimes gunked with cement-like properties. Rather than using strong chemical cleaners, try this: Add lemon rinds to a microwave-safe bowl filled halfway with water. Cook on high for 5 minutes, allowing the water to boil and the steam to condense on the walls and tops of the oven. Carefully remove the hot bowl and wipe away the mess with a towel. Use lemon peels to deodorize the garbage disposal (and make your kitchen smell awesome at the same time). It is a great way to finally dispose of spent lemon peels after you have used them for any of these applications. Mineral deposits on chrome faucets and other tarnished chrome make haste in the presence of lemon–rub with a squeezed lemon half, rinse, and lightly buff with a soft cloth. 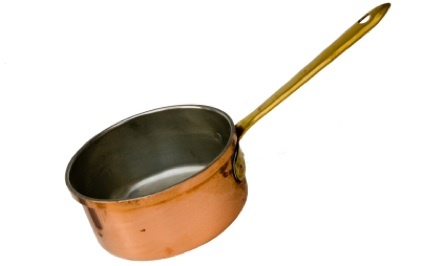 A halved lemon dipped in salt or baking powder can also be used to brighten copper cookware, as well as brass, chrome, or stainless steel. 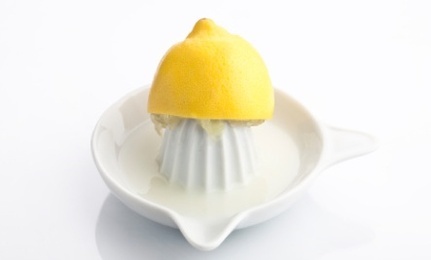 Dip a juiced lemon half in salt (you also use baking soda or cream of tartar for the salt) and rub on the affected area. Let it stay on for 5 minutes. Then rinse in warm water and polish dry. Use the same method described to polish chrome, applied to any stainless sink. Many pests abhor the acid in lemon. You can chop of the peels and place them along thresholds, windowsills, and near any cracks or holes where ants or pests may be entering. For other ways to combat pests naturally, see 7 Steps to Chemical-Free Pest Control. If your home suffers from dry heat in the winter, you can put lemon peels in a pot of water and simmer on the lowest stove-top setting to humidify and scent the air. Because of lemon’s low pH, it has antibacterial properties that make is a good choice for refreshing cutting boards. After proper disinfecting (see: How to Clean Your Cutting Board) give the surface a rub with a halved lemon, let sit for a few minutes, and rinse. Zest is the best! Zest is simply grated peel, and is the epitome of lemon essence–it can be used fresh, dried, or frozen. If you don’t have an official zester, you can use the smallest size of a box grater. (If you know you will be using lemons for zest, it is easier to grate the zest from the lemon before juicing them.) To dry zest, spread it on a towel and leave out until dried, then store in a jar. To freeze, use a freezer-safe container. Use zest in salads, marinades, baked goods, grain dishes, etc. Once you’ve made some zest, make these Vegan Lemon Biscotti cookies. De-li-cious! Strips of peel, aka twists, are good in cocktails, sparkling water, and tap water. Use a vegetable peeler to make long strips, or use a knife and cut the peel into long strips, cutting away the white pith which is bitter. These can also be frozen in a freezer-safe container or bag. Make zest or twists (above) making sure to remove any of the white (bitter) pith–and dry the strips skin-side down on a plate until they’re dried, about 3 or 4 days. Put in a blender (or spice grinder) and pulverize into a powder. Use the powdered peel in place of extract or zest in recipes. You can make lemon extract powder (see above) and add it to sugar, or you can use fresh twists, put them in a jar with sugar and let the peel’s oil infuse the sugar. Mix lemon extract powder (see above) with freshly cracked pepper. Orange or grapefruit peel can be candied too. Yum. Candied peels are pretty easy to make, and can be eaten plain, or dipped in melted chocolate, used in cake, cookie, candy, or bread recipes. These recipes for candied citrus and ginger use Sucanat, the most wholesome sugar you can buy. 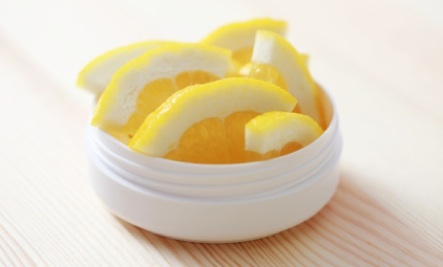 Many folk remedies suggest using lemon peel to help lighten age spots–apply a small piece to the affected area and leave on for an hour. You can also try one of these 5 natural ways to lighten age spots. 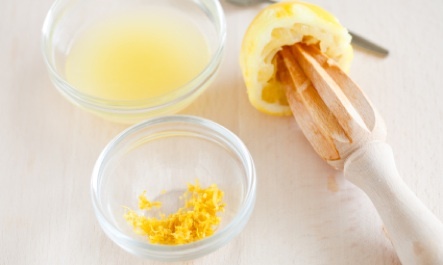 Use a half lemon sprinkled with baking soda on elbows, just place your elbow in the lemon and twist the lemon (like you are juicing it) for several minutes. Rinse and dry. Mix 1/2 a cup of sugar with finely chopped lemon peel and enough olive oil to make a paste. Wet your body in the shower, turn off the water and massage sugar mix all over your skin, rinse, be soft! You can also try any of these 5 simple homemade sugar scrubs as well. Autocorrect really really messes up my comment sorry it should say the lemon oil not the oriole excuse my mistakes. I love drinking lemon and using the pills it's just automatic squeezing them I'm reversing the Oriole is wonderful for an air freshener and then you can still use the pills for cleaning. oh & lemon does a MARVELOUS job of cleaning the microwave!! !